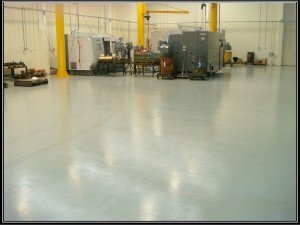 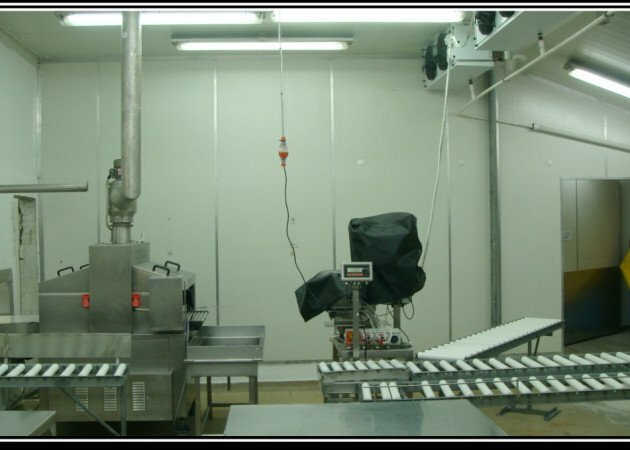 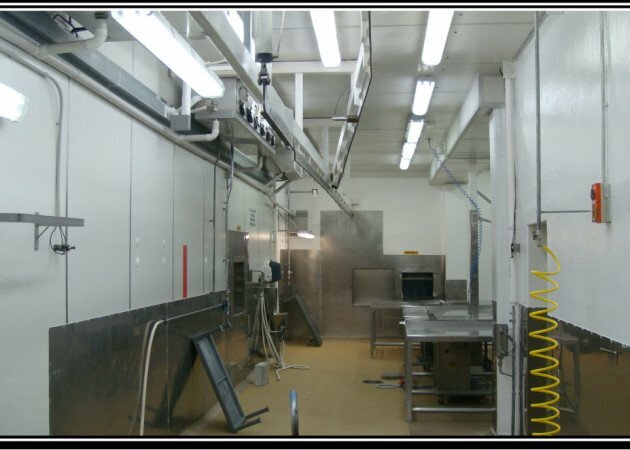 Protecting hard surfaces in food processing factories. 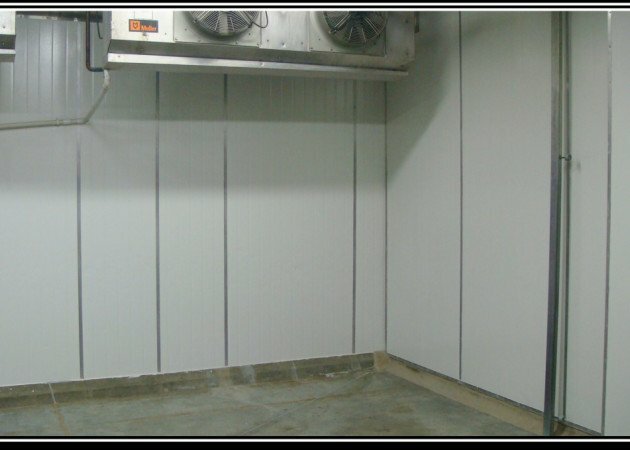 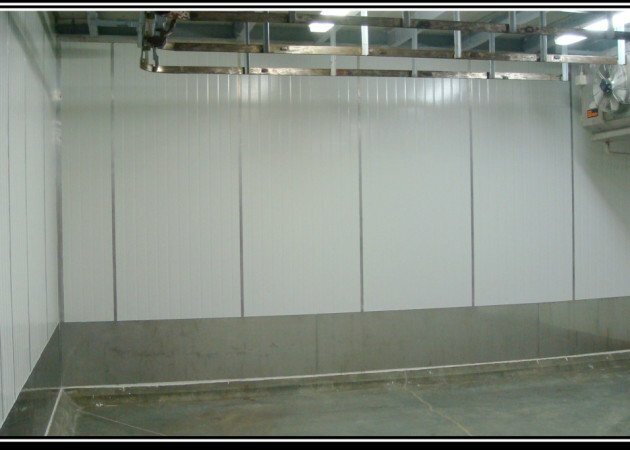 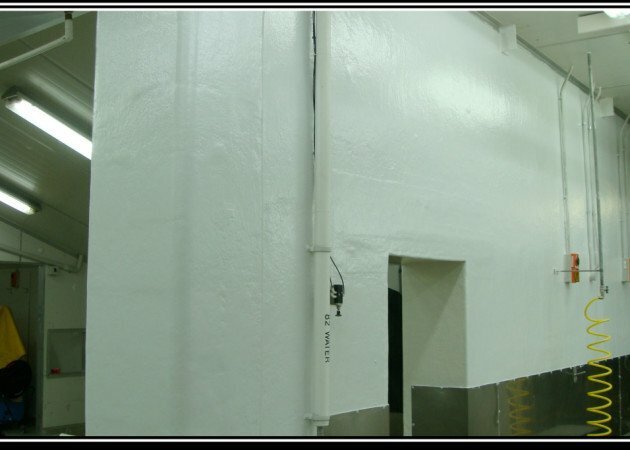 This dairy and meat processing factory walls have been coated with RUST-OLEUM 9100 high build gloss finish epoxy coating using 2 coats on concrete walls and the poly panel walls in the plant. 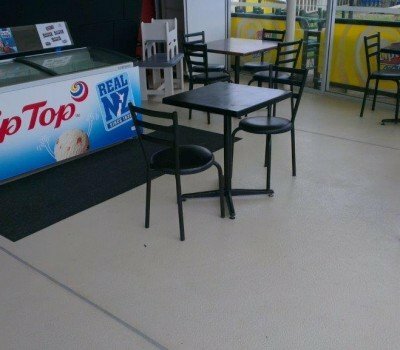 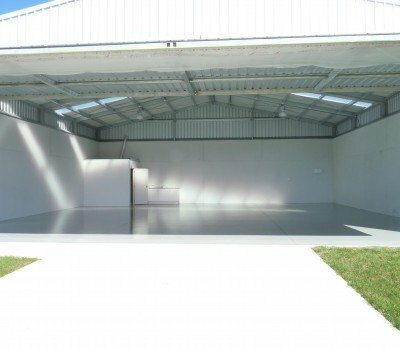 The product has proven itself in the New Zealand market to be a long lasting, durable coating used in many meat and food processing plants since 1993.